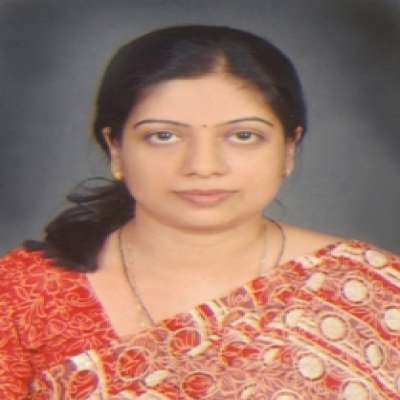 Prof. (Dr.) Kumkum Mathur Professor & Head Department of Pharmacology MSc, M.Ed. 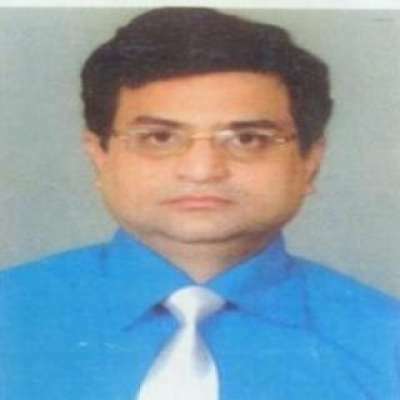 Pharmacology, Ph.D.
Dr Navneet Aggarwal Professor & Head Department of Pharmaceutical Chemistry M Pharm, Ph.D.
Prof. (Dr.) Roshan Israni Professor & Head Department of Pharmaceutics M Pharm, Ph.D.
Dr. Ajay Gaur Associate Professor Department of Quality Assurance PGDIPR , MBA, M.Pharm. 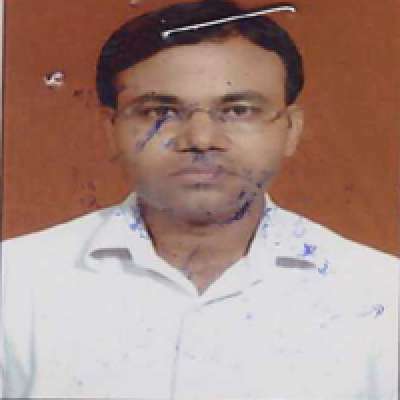 , Ph.D.
Dr. Manoj Goyal Assistant Professor Department of Pharmacology M.Pharm. 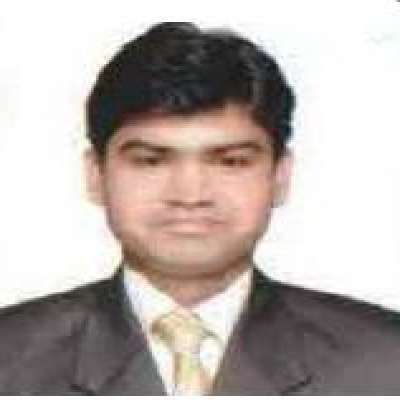 Dr. Prem Kishor Choudhary Assistant Professor Department of Pharmaceutical Chemistry M.Pharm. 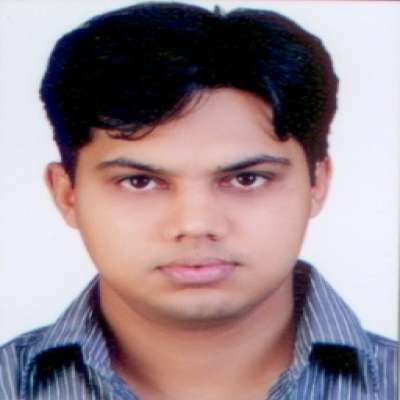 Dr. Sandeep Arora Assistant Professor Department of Pharmaceutical Chemistry M.Pharm. 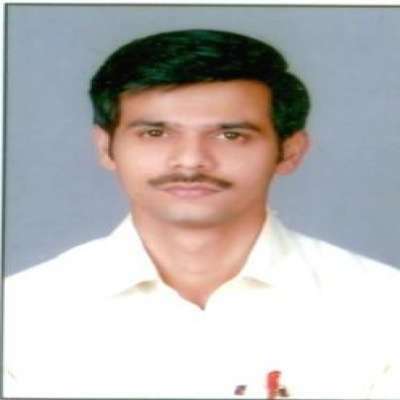 Dr. Prashant K Desai Assistant Professor Department of Pharmacognosy M.Pharm. 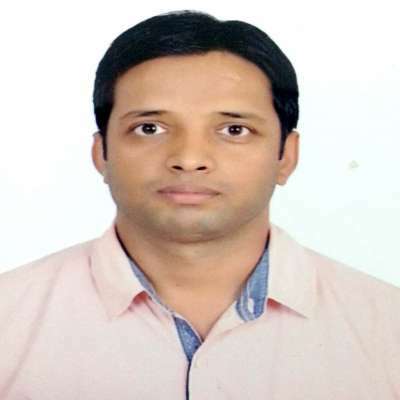 Dr. Saurabh Jain Assistant Professor Department of Pharmaceutics M.Pharm. 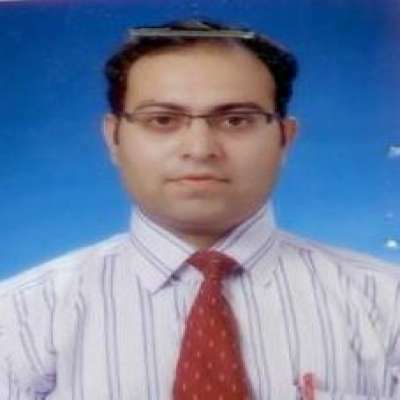 Dr. Nikhil Batra Assistant Professor Department of Pharmaceutial Chemistry M.Pharm. 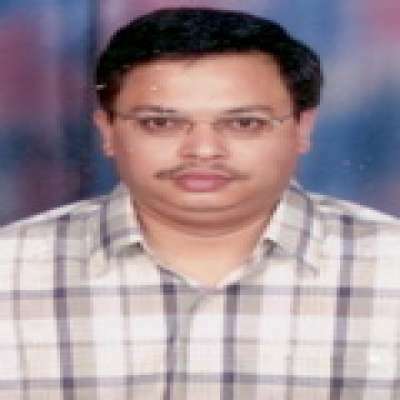 Dr. Rajkumar Chouhan Assistant Professor Department of Quality Assurance M.Pharm. 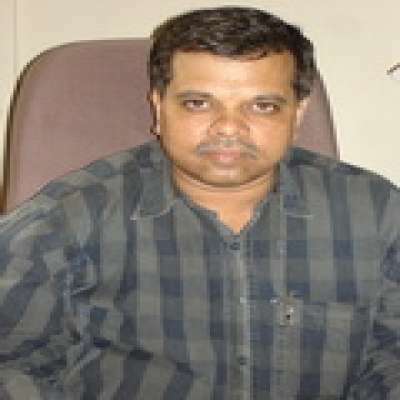 Dr. Noel Rahul Shaw Assistant Professor Department of Quality Assurance M.Pharm. 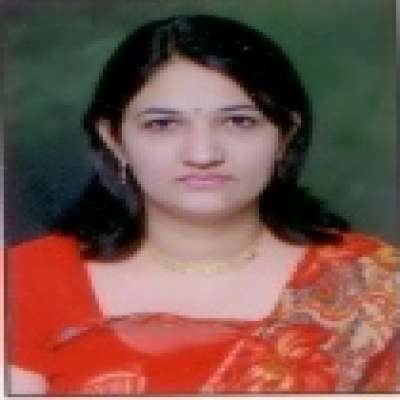 Dr. Shikha Batra Assistant Professor Department of Pharmaceutial Chemistry M.Pharm. 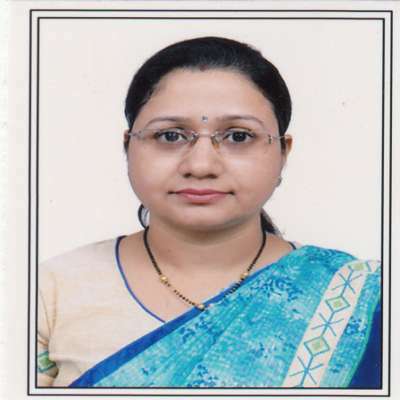 Dr. Ms. Renu Solanki Assistant Professor Department of Quality Assurance M.Pharm. 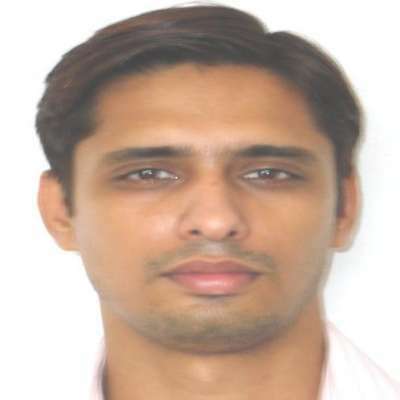 Dr. Akash Midha Assistant Professor Department of Pharmaceutical Management & Regulatory Affairs M.Pharm. 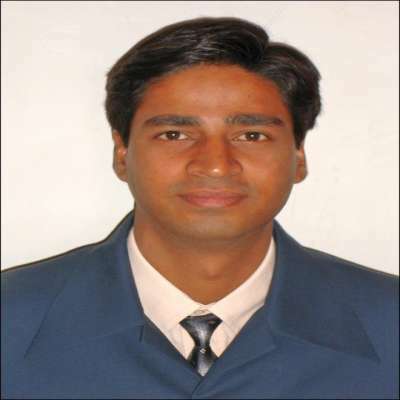 Dr. Anil Pareek Assistant Professor Department of Pharmaceutics M.Pharm. 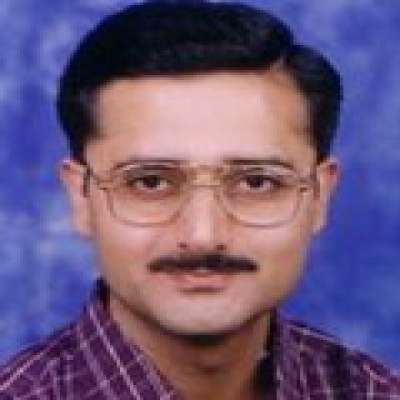 Dr Vijay Kumar Bansal Assistant Professor Department of Pharmaceutial Chemistry M. Pharm. 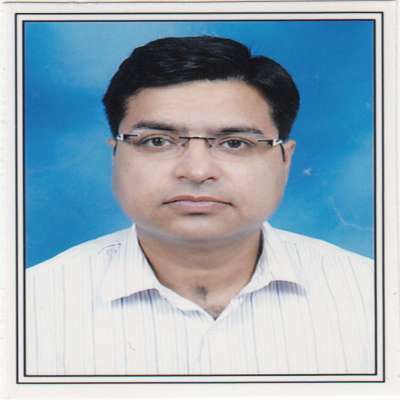 Dr Vipin Mathur Assistant Professor Department of Pharmaceutical Management & Regulatory Affairs M. Pharm. 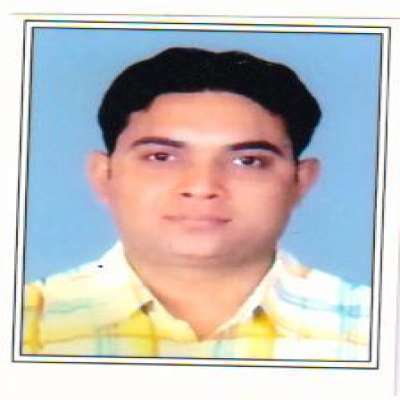 Dr. Sandeep Kumar Yadav Assistant Professor Department of Pharmacology M. Pharm. Sh. 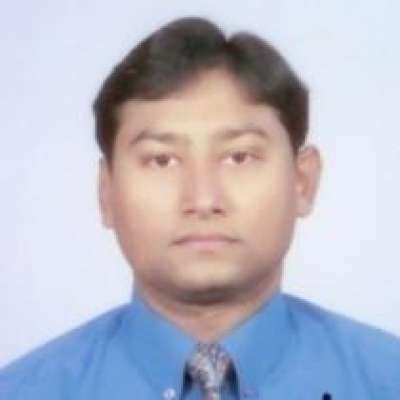 M. Asif Assistant Professor Department of Pharmacognosy M. Pharm. 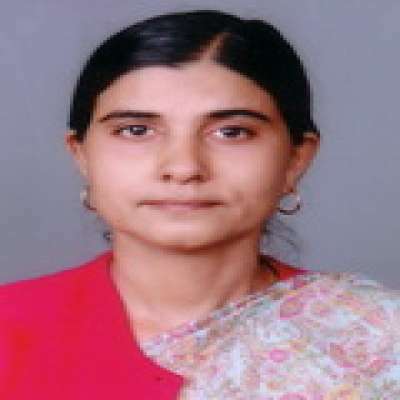 Dr. Lalita Poonia Assistant Professor Department of Pharmaceutical Chemistry M. Pharm. 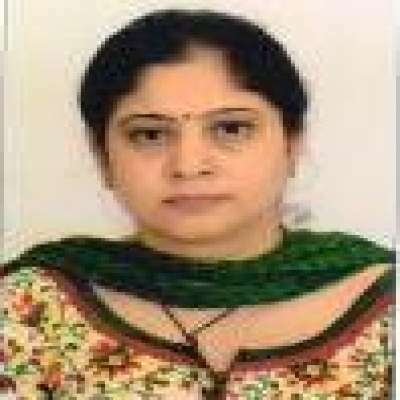 Dr. Ruchi Agarwal Assistant Professor Department of Pharmaceutical Chemistry M. Pharm. Lachoo Memorial College of Science & Technology, a modest creation of the year 1965, has travelled an incredible journey of more than five decades. 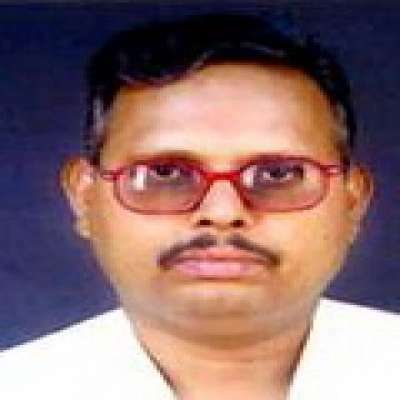 For concepts savoured by visionary Shri Mathuradas Mathur, a connoisseur of higher education in science and technology, this institution has come up synonymous with impeccable academic standards preferred for pursuing multi-disciplinary graduate and post-graduate programmes in the field of science, computers, pharmacy, bio-technolgy and management. 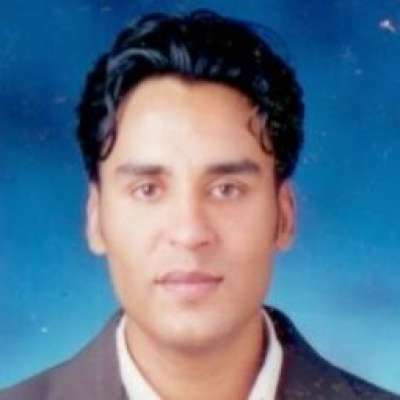 Lachoo Memorial College of Science & Technology. 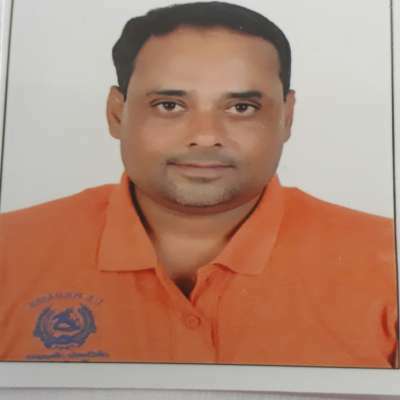 Jodhpur -342001, Rajasthan - India. 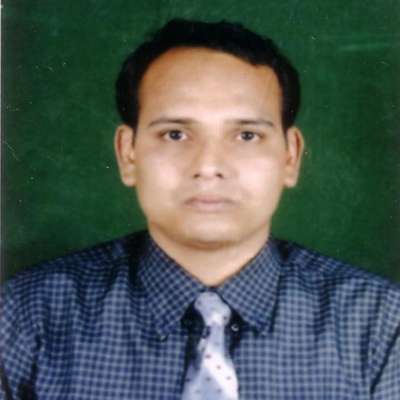 Copyright © 2018 Lachoo Memorial College of Science & Technology (Autonomous). All rights reserved.